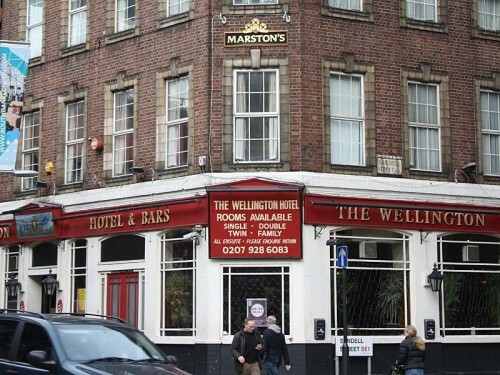 Photos of the Wellington Hotel in Waterloo Road, London. 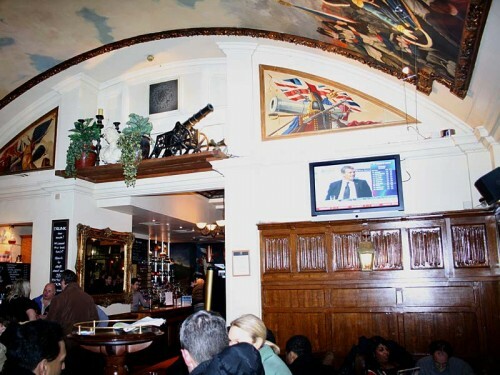 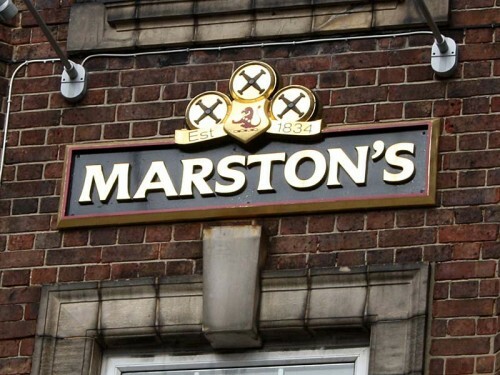 Read the pub review of the Wellington Hotel. 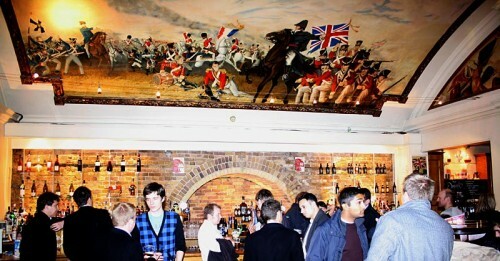 Read the pub review of the Wellington Hotel.